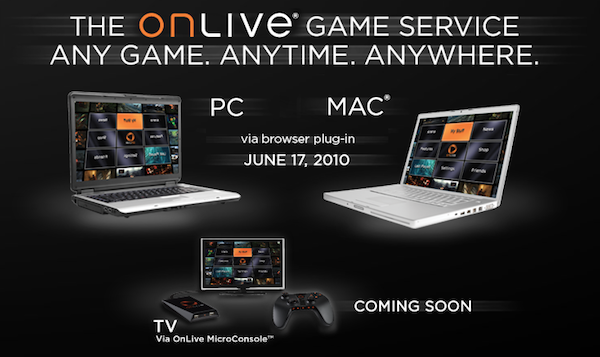 We have been keeping you posted on any announcements surrounding OnLive, the gaming console and cloud service that allows high quality streaming of many popular games. 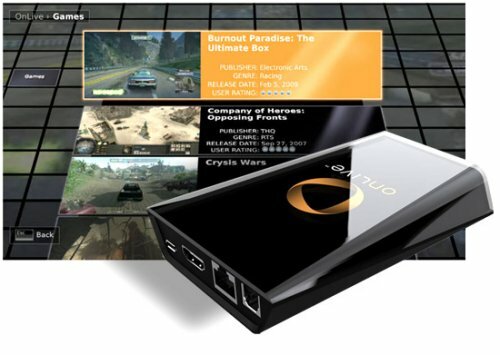 Today it seems that many started receiving invitations to the subscription based service that is set to launch in the US during E3 2010 on June 17th for $15/month. While we haven’t confirmed the details of the invitation, it appears that many are reporting it includes an offer for a free one-year subscription as well as a code for a free game download. That’s a $200+ value. I received my free year and game email! Pingback: wheres my free invite then ?